I am once again reminded that having high expectations for a book is never the right way to start it and is almost a sure way of getting disappointed. 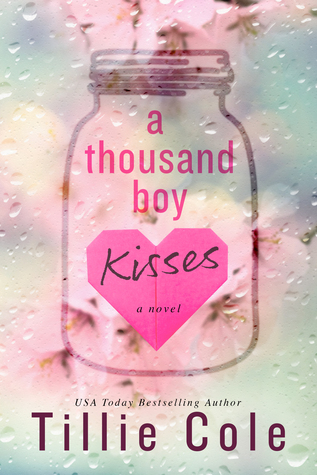 A Thousand Boy Kisses has amassed rave reviews from random goodreaders to my co-bloggers so I was finally convinced to take a chance on it. 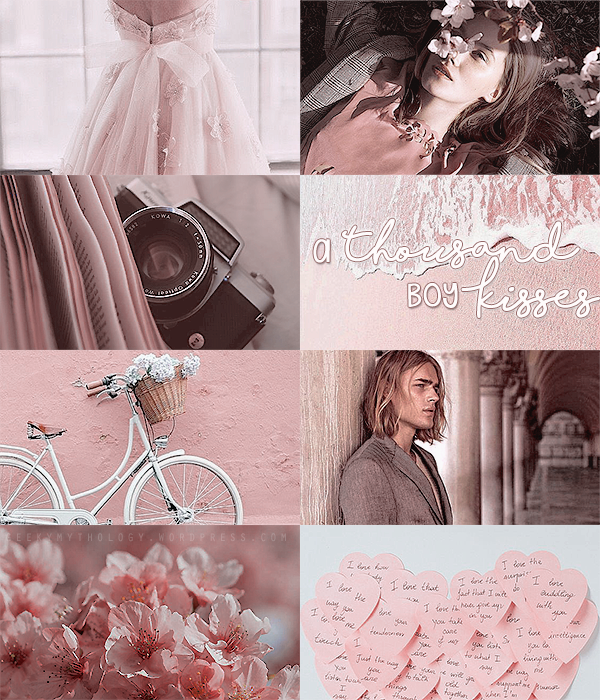 I have a mild dislike for angst so that’s already one point against A Thousand Boy Kisses, but I have also read a few books with strong angst in it that I actually love (e. g. Cry No More by Linda Howard). However, A Thousand Boy Kisses just failed to impress. First of all, the romance felt too cheesy and the conflicts a little over-dramatic. I blame the writing style that was used in the book. I think that if it was written in the third person point of view, I could have taken it more seriously. As it is in the first person point of view with the main characters ages’ ranging from five to seventeen, it didn’t feel profound enough. The second issue I have with the book is the choppy timeline. It kept jumping from various stages in the main characters’ lives and I understand the need for it as they are childhood sweethearts. However, I think that the author wrote this thinking like it’s a movie and not a book. Movies capture this montage sequences and time jumps better because we have a visual but in books, it doesn’t work that way. Time jumps in books need to be few and far between, thoroughly detailed and not minutely (or per chapter) for it to be believable and smooth otherwise, the experience would be too mechanical to actually feel the significance and symbolism of the events. Marinating on various timelines of characters also ensures that readers will connect with them no matter which point in their lives it happened. A Thousand Boy Kisses’ swift childhood and adolescence stage is just too shallow to touch me. 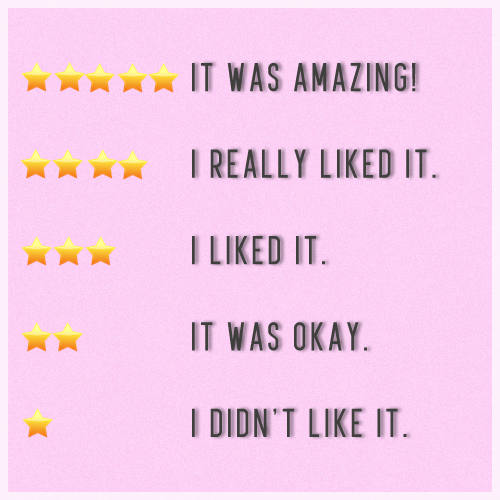 I was actually set on giving the book two-stars because it was honestly just an ‘okay’ read. The plot is nothing new, something I’ve read and seen one too many times already. Having said that, certain moments were definitely tear-jerking but it’s mostly because death is just such a sad topic in general. But the epilogue was really nice and left a good impression on me so I thought a 3-star rating would be apt. The book “A Thousand Boy Kisses” was the most vibrant book I have ever read in my entire life. I didn’t expect anything like that to come out of this book, but that’s why people say “Don’t judge a book by its cover” I absolutely loved this book. I am only 14 and have read many books, but this book completely pushed its way to the top spot on my Book List. I was never more pulled into a book like I was with this one. I would love to read more of your books. You’re a very talented writer, I can not stop fan girling over this book.<3~K.A.C.